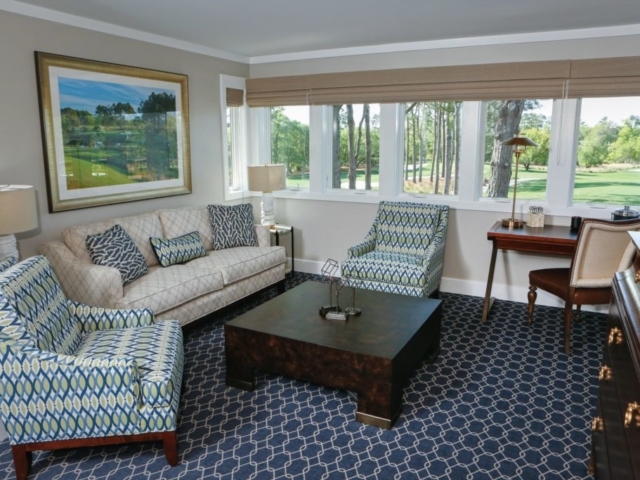 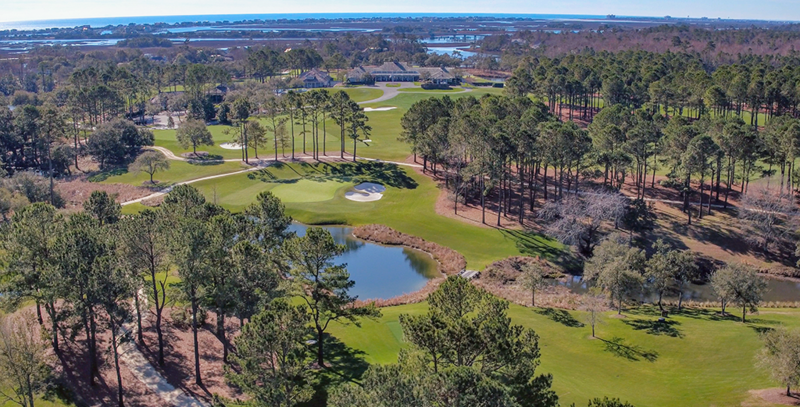 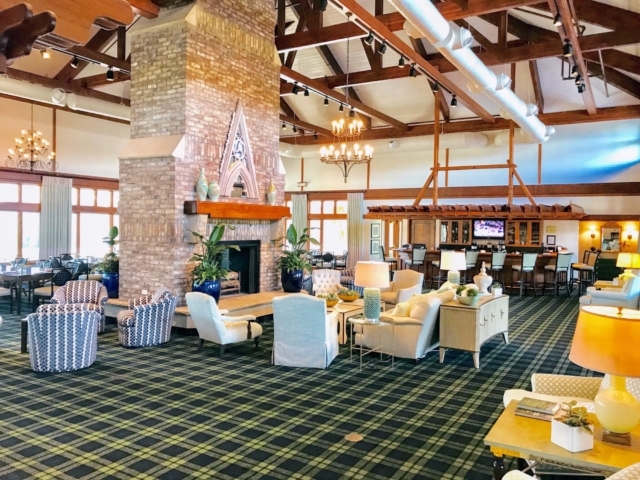 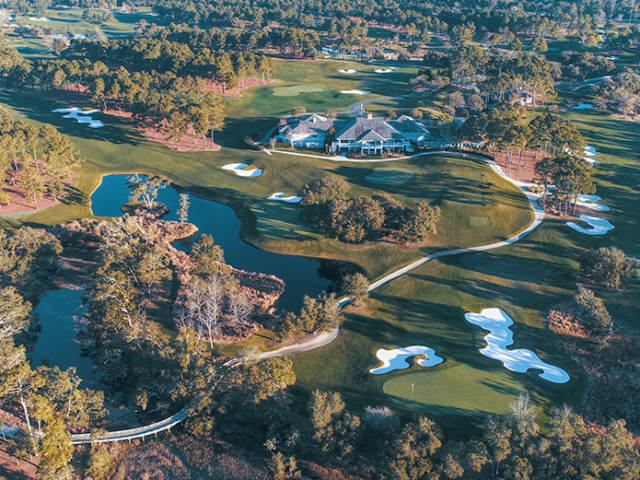 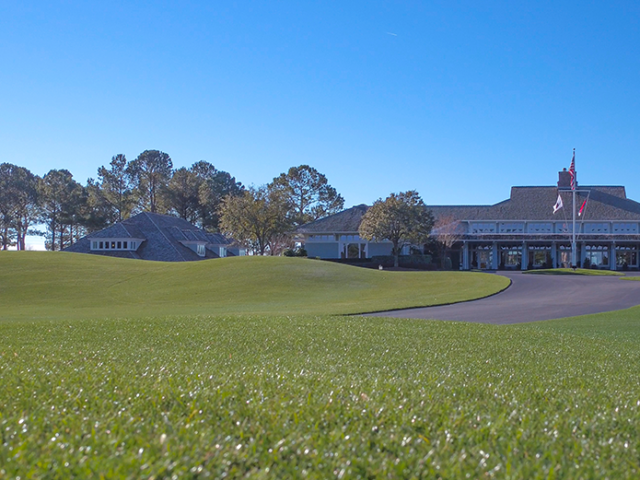 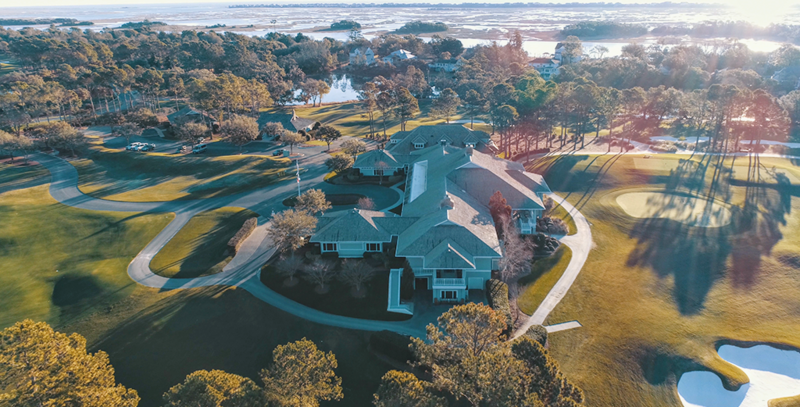 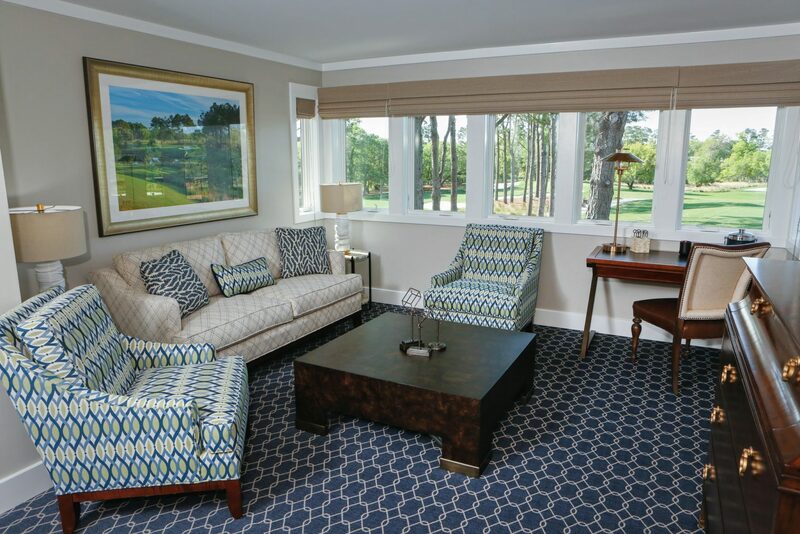 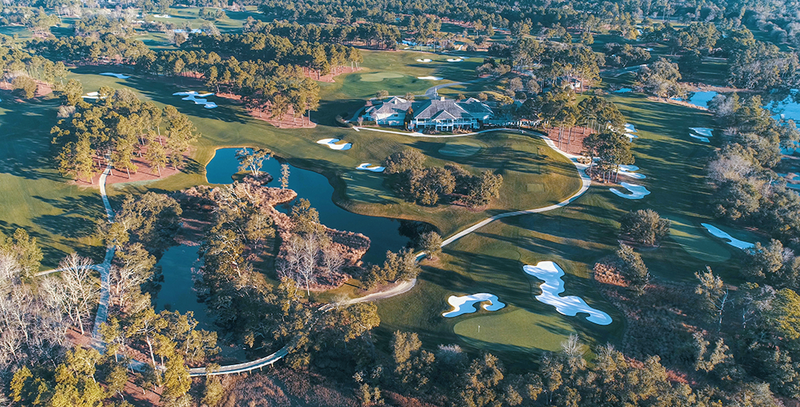 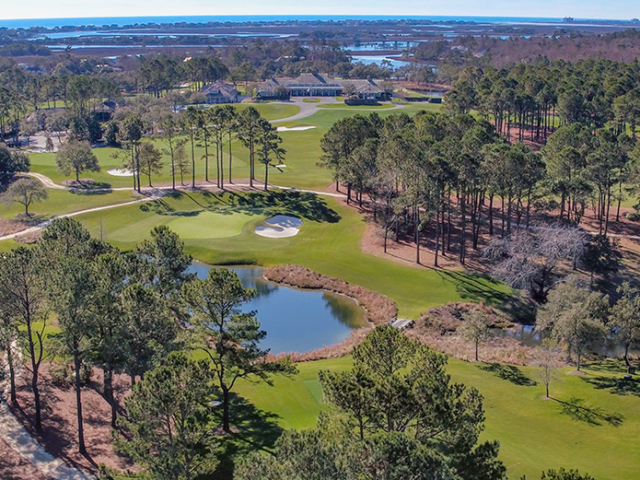 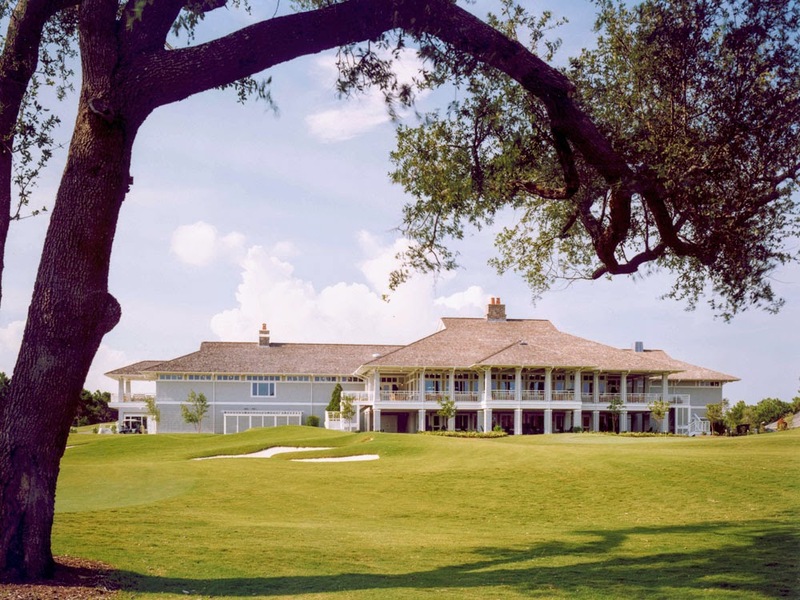 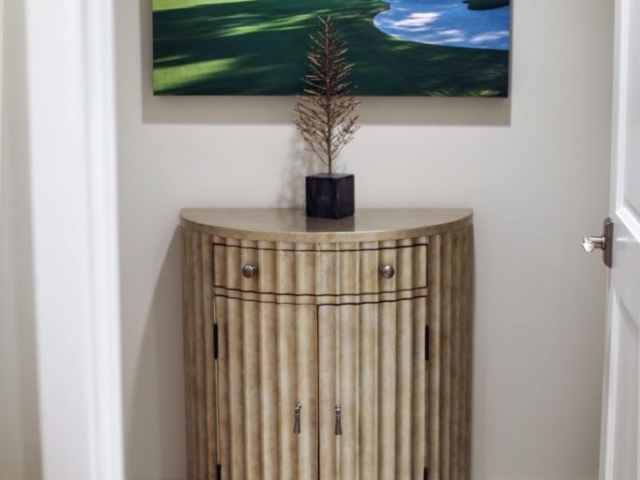 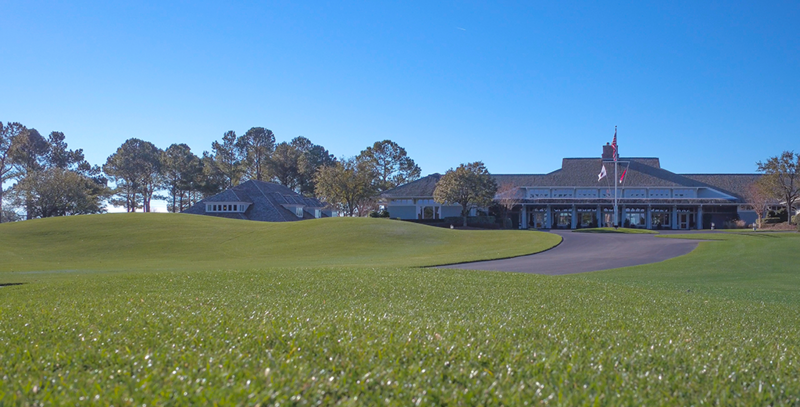 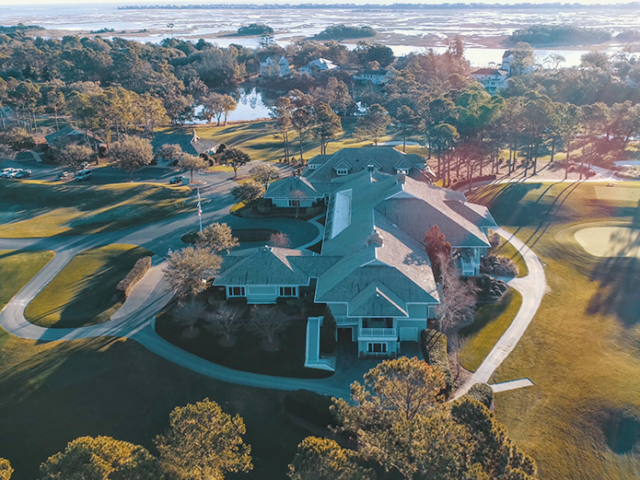 Eighteen years ago, Eagle Point’s founders requested a clubhouse as comfortable as your favorite sweater, where members and guests could feel at home. 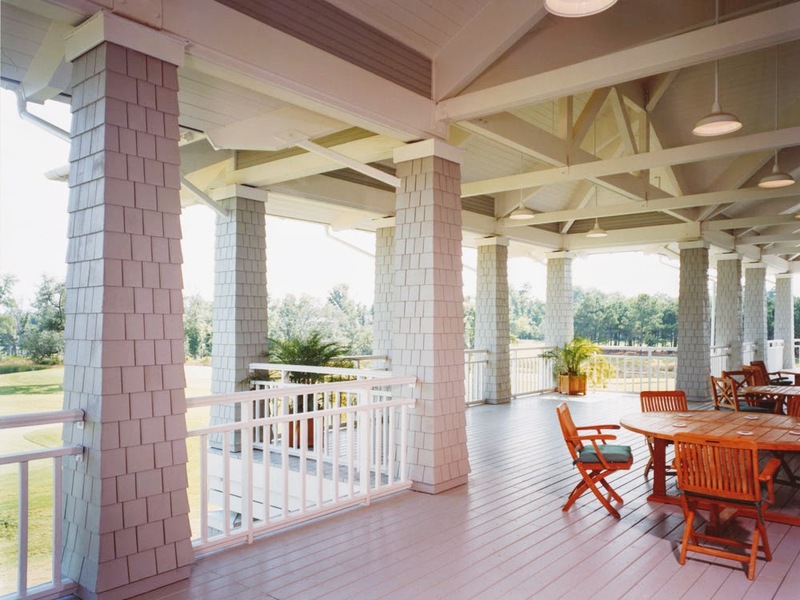 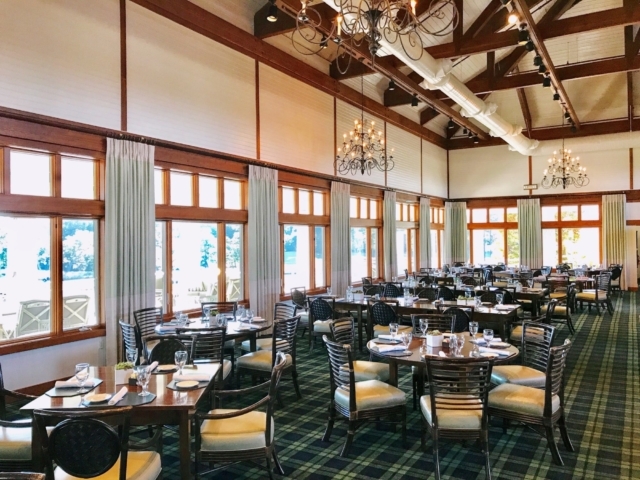 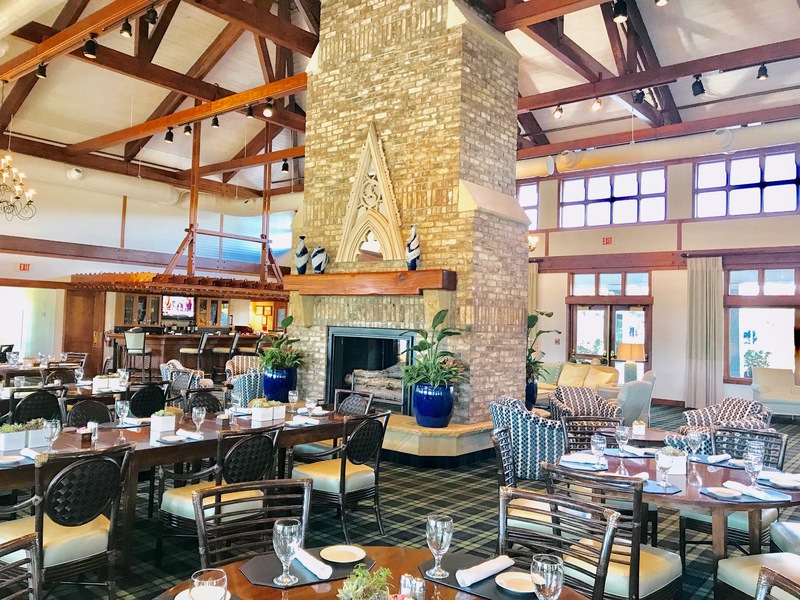 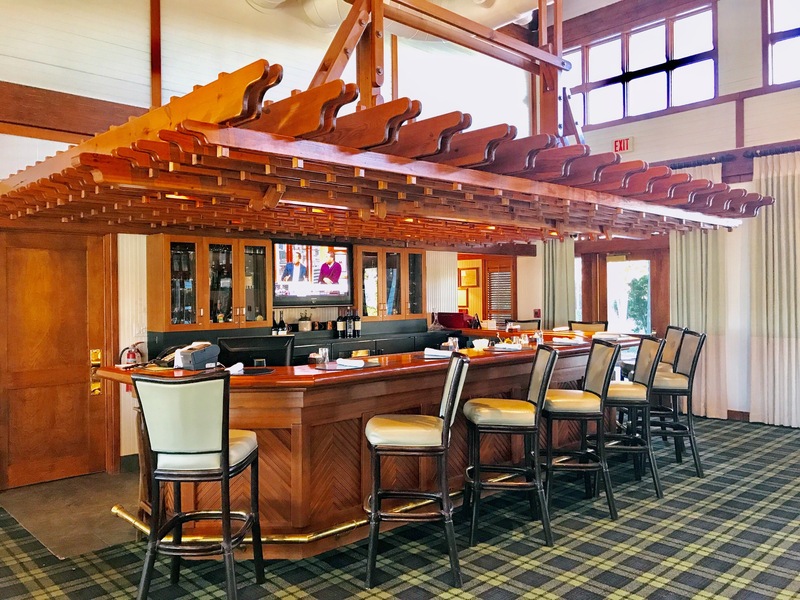 Our 22,000-square-foot clubhouse makes a refined and timeless statement, expressed with buttressed eaves, exposed rafters, tapered columns, cedar shingles and hip roofs woven with cedar shakes. 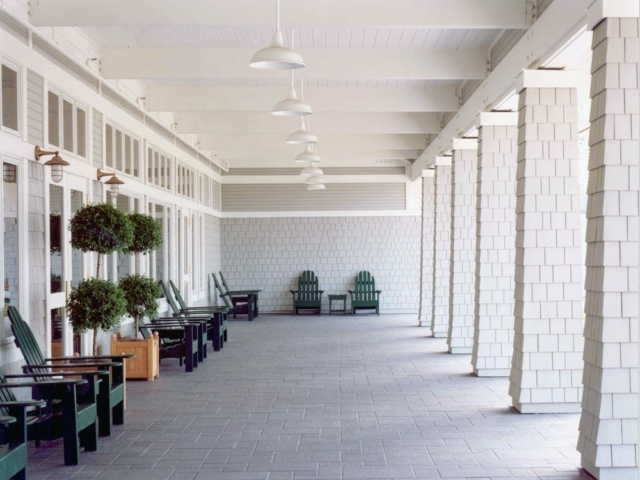 Women’s and men’s locker rooms occupy the east and west wings, with a central gathering space between them. A large stone fireplace and vaulted ceilings with exposed beams offer an inviting setting for members and guests alike. 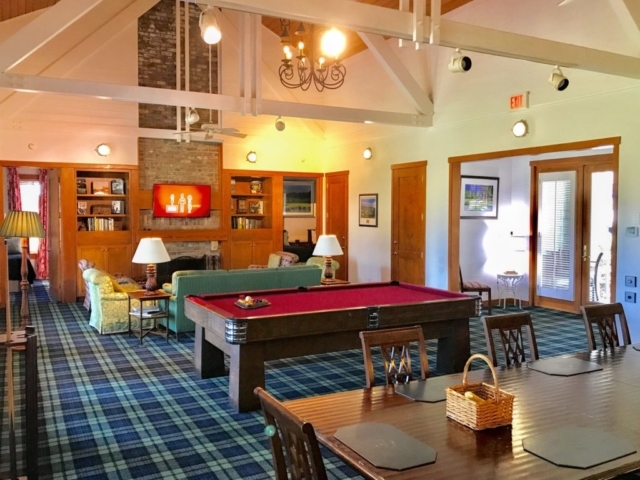 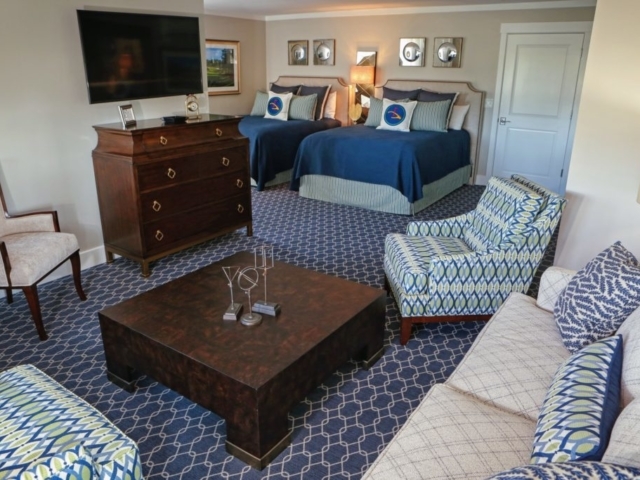 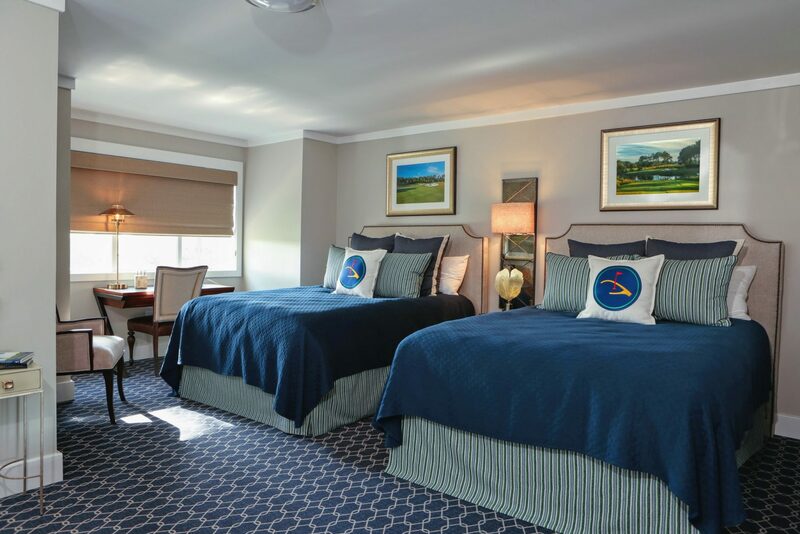 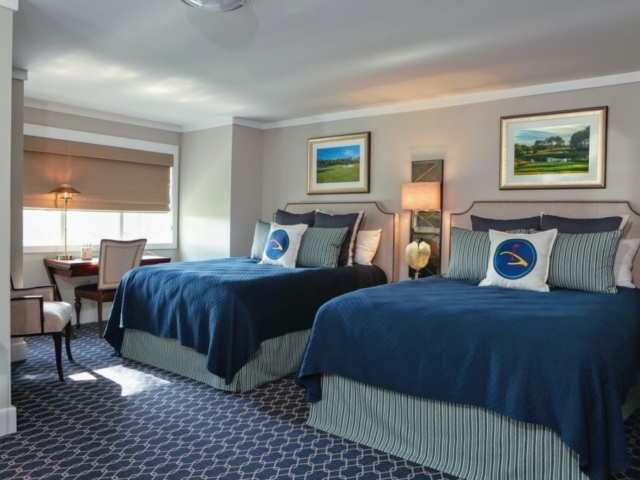 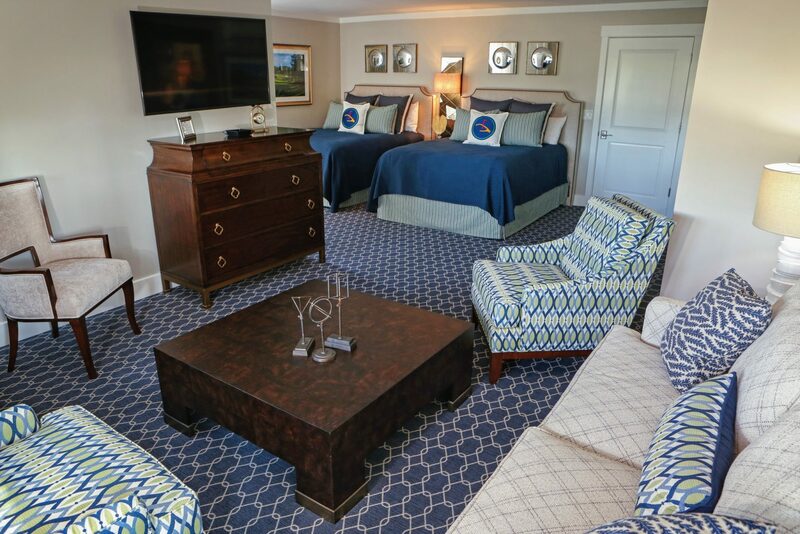 For those wishing to make a full getaway of their Eagle Point experience, two on-site cottages offer resort-style comforts and conveniences. Each features a central kitchen, dining space, living area with a woodburning fireplace, and four bedrooms with two full beds and a full bath. 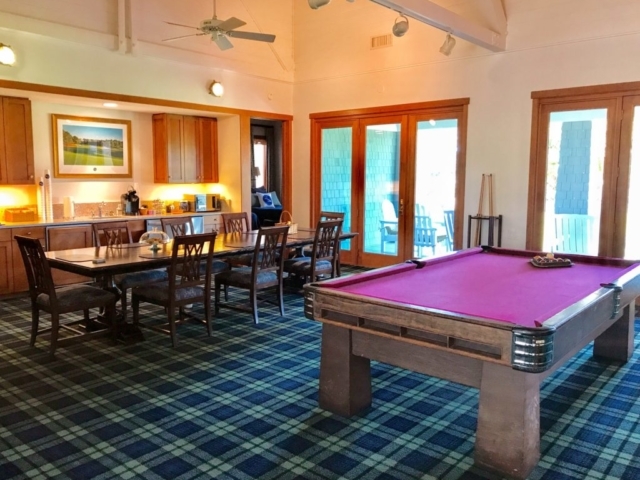 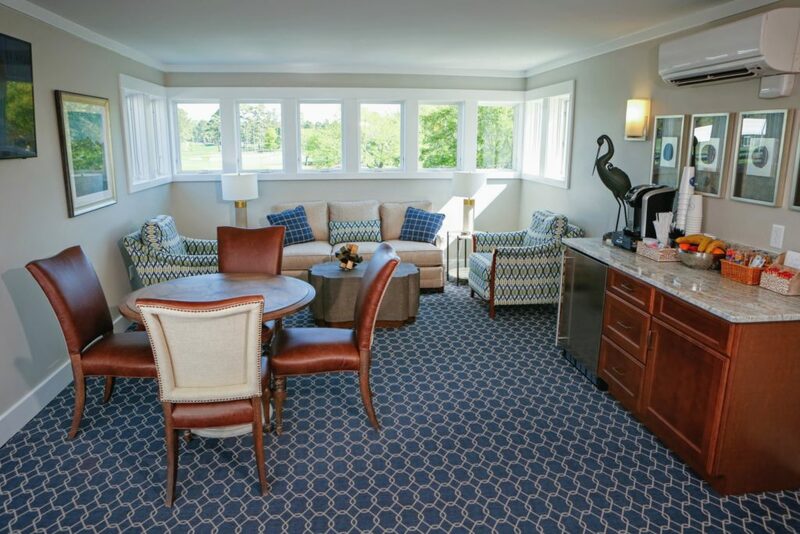 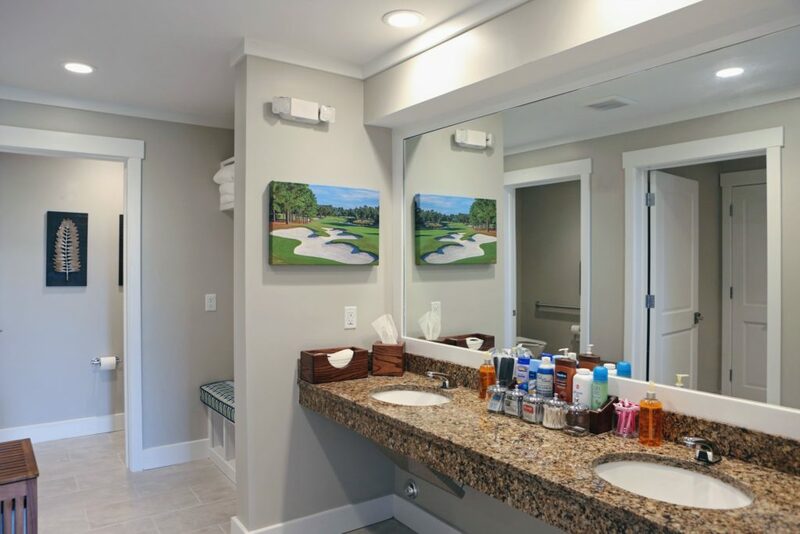 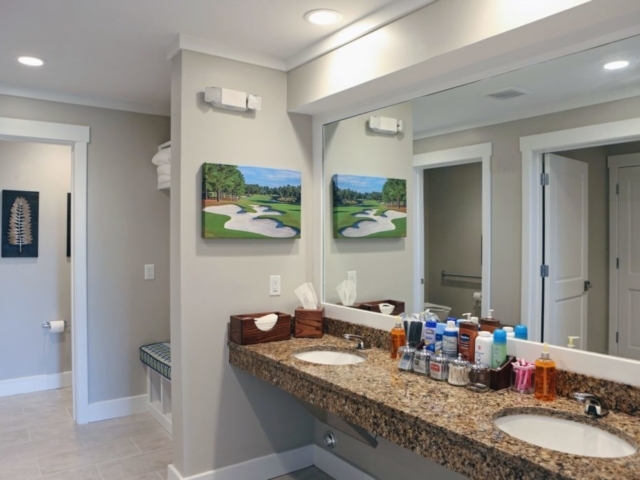 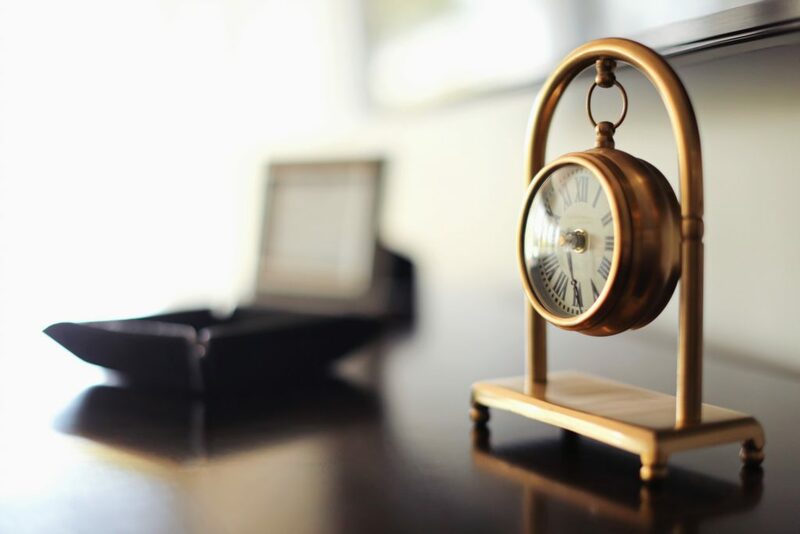 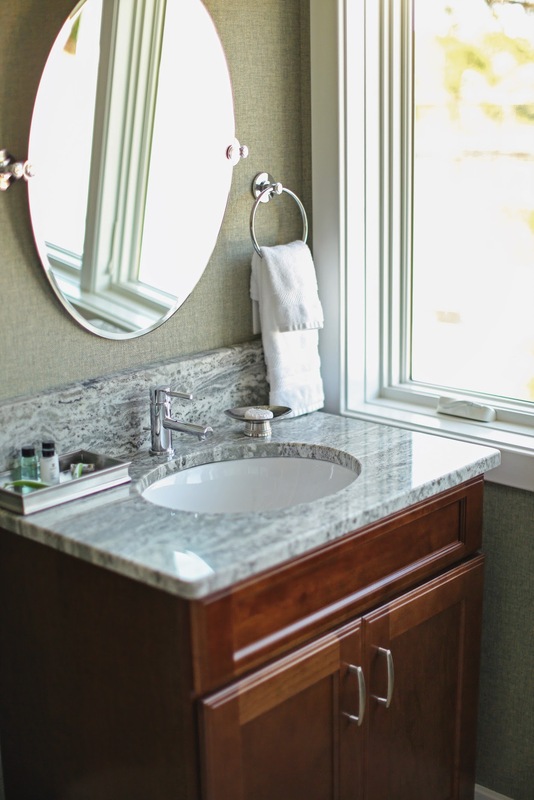 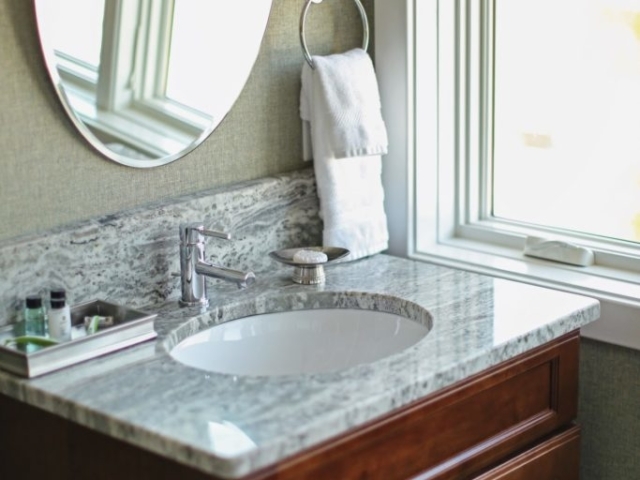 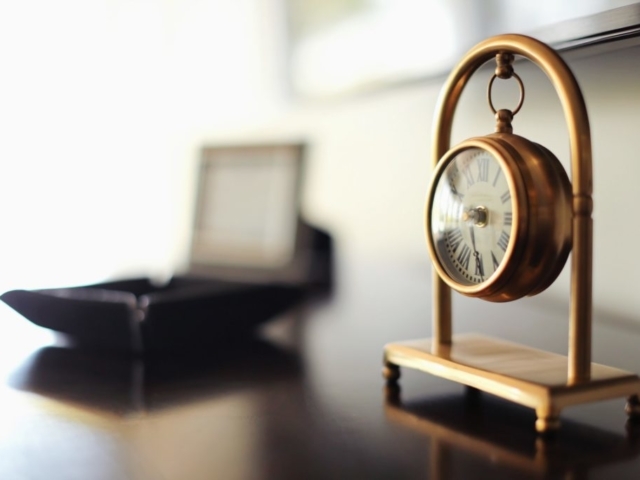 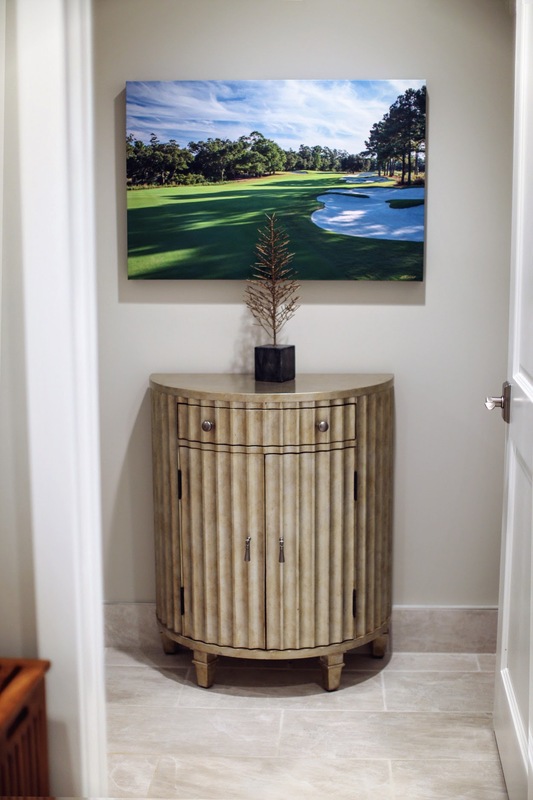 Guests will find the cottages fully stocked with light snacks, coffee, water and a variety of other alcoholic and non-alcoholic beverages, as well as cigars. 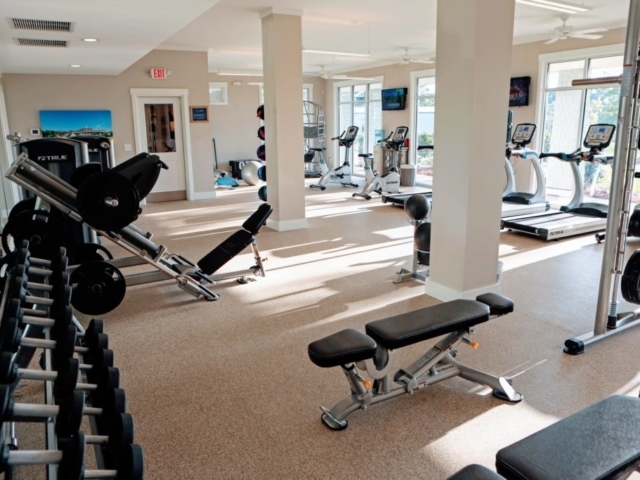 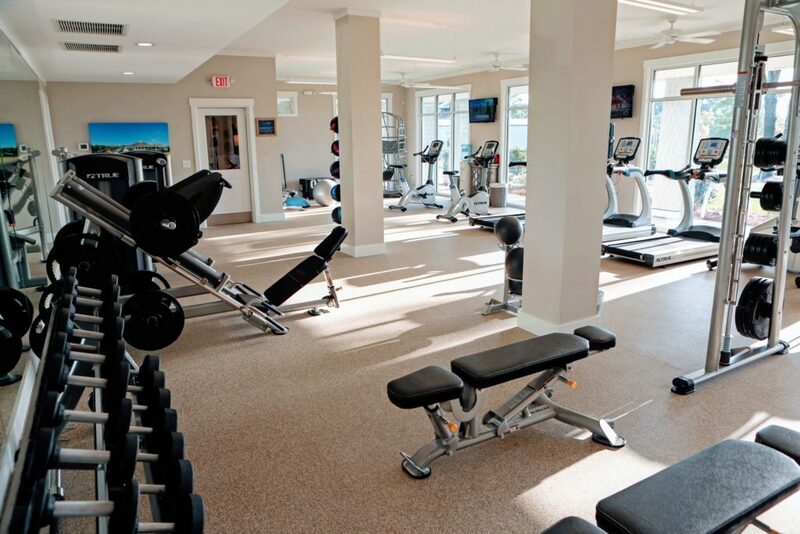 The club is also home to six single rooms atop the fitness facility—each with two queen beds and a private bathroom. 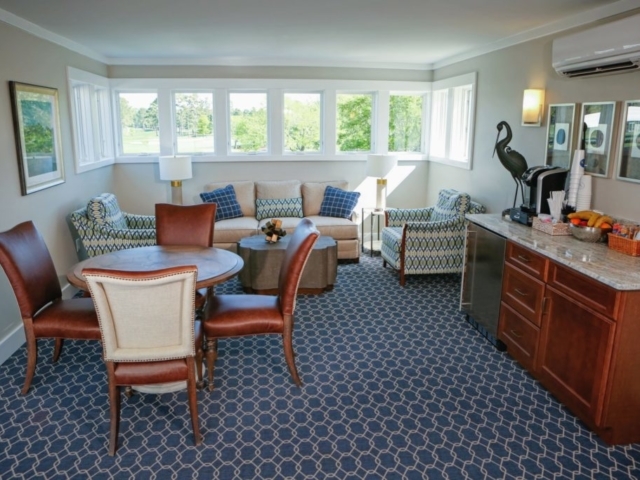 The rooms share a common lounge, and Suite 6 offers an independent living area with spectacular views.